or using a tree to hold it against? I just could not get a good hold! Had a great tripod, gave it to my granddaughter, so it goes. Didn't know stamens from spring crocus were of use. 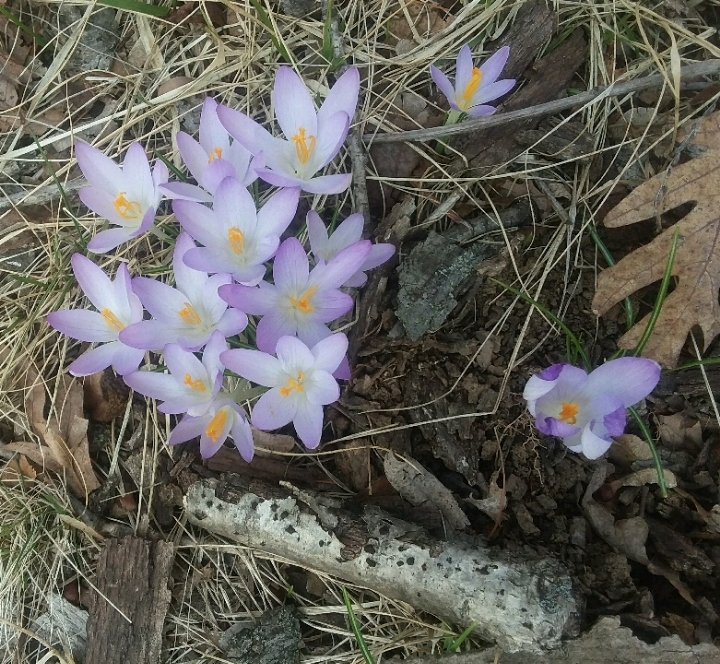 Autumn crocus, yes. They do look like mine. Thanks for the info. Never had saffron. wonder if saffron buns are as good as touted.